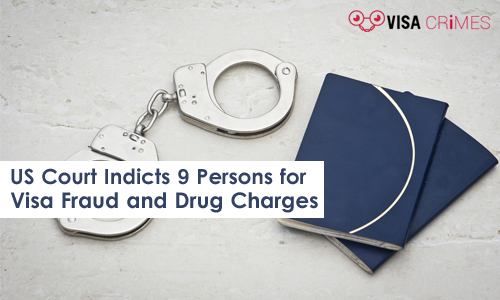 Nine people, including seven law enforcement officers and two Indian-origin persons, were indicted in a US court on drug charges and visa fraud. The federal court in South Carolina indicted Saurabh Kumar Patel of Orangeburg, South Carolina for conspiracy, Tarang Patel of Newport, Kentucky for conspiracy and visa fraud and the seven law enforcement officers for drug charges and visa fraud. One of the charges laid against the group is a fraudulence case involving U-visa. U-visas are designed for victims of certain crimes who went through certain degrees of mental and physical abuse. Such victims will only get the visa if a law enforcement official gives approval that the victim has been supportive of the agency to ensure the crime is properly investigated. According to court reports, four of the officers oversaw fraudulent granting of U-visa. The officers were reported to have received bribes in order to create a fraudulent incident report as a back up for their fraudulent certifications of some immigrants as victims of crimes. Another charge had it that some officers received personal gains in order to protect cocaine and methamphetamine or proceeds that came out of such dealings. Four officers from Orangeburg County – James Albert Tucker, Carolyn Colter Franklin, Willie Paul David Rogers, Stanley Lavalle Timmons, Nathaniel Miller Shazier, and two officers from Springfield Police Department – Allan Hunter and Lacra Sharod Jenkins are the officers involved. 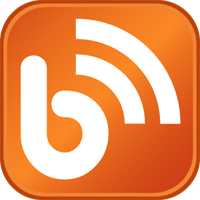 The two Indian-origin men face a maximum of 10 years jail term each if convicted of the charges. As for the officers, US Attorney Sherri Lydon said if they are found guilty, they do not deserve to represent the agency and should not be allowed to bring disrepute to the agency.